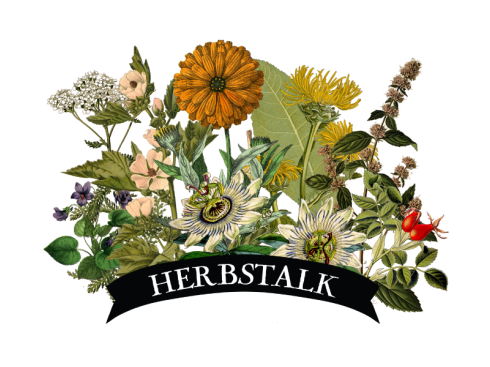 Herbstalk is a grassroots, Boston-area herbal conference that takes place every June. We draw attendees & participants from all over New England, and everyone from professional herbalists & practitioners to herbal novices (and people passing on the street) enjoy our events. If you wish to ﻿﻿attend classes﻿﻿ we encourage you to get tickets in advance, as space is limited. You can also just show up the day of the event to browse the Marketplace, shop and have lunch - entry is free and open to the public all weekend! Tickets to the June event generally go on sale online in mid-April. Stay tuned via our Facebook page and newsletter to know when they are available! Herbstalk takes place at The Center for the Arts at the Armory, located at 191 Highland Ave. in Somerville, MA. The Armory is approximately a 15-minute walk from Davis Square which is on the MTBA Red Line. You can also arrive by using an MBTA bus that can be caught either at Lechmere (#88 bus) or Davis Square (#90 or #88 bus). Get off at the Highland Avenue and Lowell Street stop. Or you can arrive from Sullivan Square (#90 bus). Get off at the Highland Avenue and Benton Road stop. Parking at the Armory is limited, so we strongly encourage you to carpool or take public transportation. There is a lot directly behind the building as well as two overflow lots within walking distance. These lots are located at 112 Central St. and 75 Belmont St. Parking is also available at the Somerville City Hall at 93 Highland Avenue. Here’s a map of the parking lot options. If possible, please take public transportation, bike or carpool. The Davis Square T is only a leisurely 15-minute walk from the Armory. Hubway bikes are available at Davis Sq. and we’ll also have bike racks out front for easy parking. Is there food for sale at Herbstalk? Yes! We have a range of vendors providing a variety of delicious food options to accommodate many eating preferences. Check out our Marketplace page to see who will be there! Where can I stay overnight in the Somerville area? Here is a listing of some bed and breakfast options in Somerville and Cambridge. Airbnb.com also provides listings of rooms or apartments for short-term stays. Couchsurfing is a unique way to stay with locals. There is a Holiday Inn and La Quinta in Somerville, or a hostel in downtown Boston.